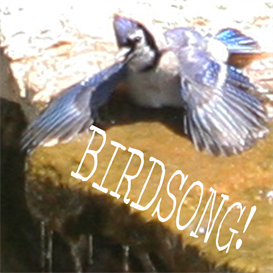 Buy and Download > Description 50 bird song MP3 ring tones can also be used for learning birdsongs in media players. The recordings were made by John Feith and are part of a CD and DVD for learning how to identify birds (see www.caculo.com). 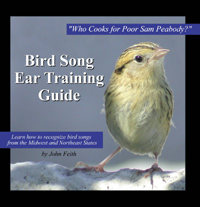 Profits from these products benefit bird conservation organizations. They are all nice and clear. Other birdwatchers are always surprised to hear unusual birdsongs coming from my jacket pocket!